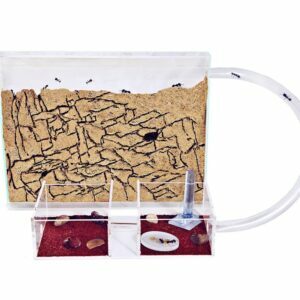 Antkeeping.co.uk supplies a wide range of ant keeping equipment, from ant farms, accessories, food, and queen ants. 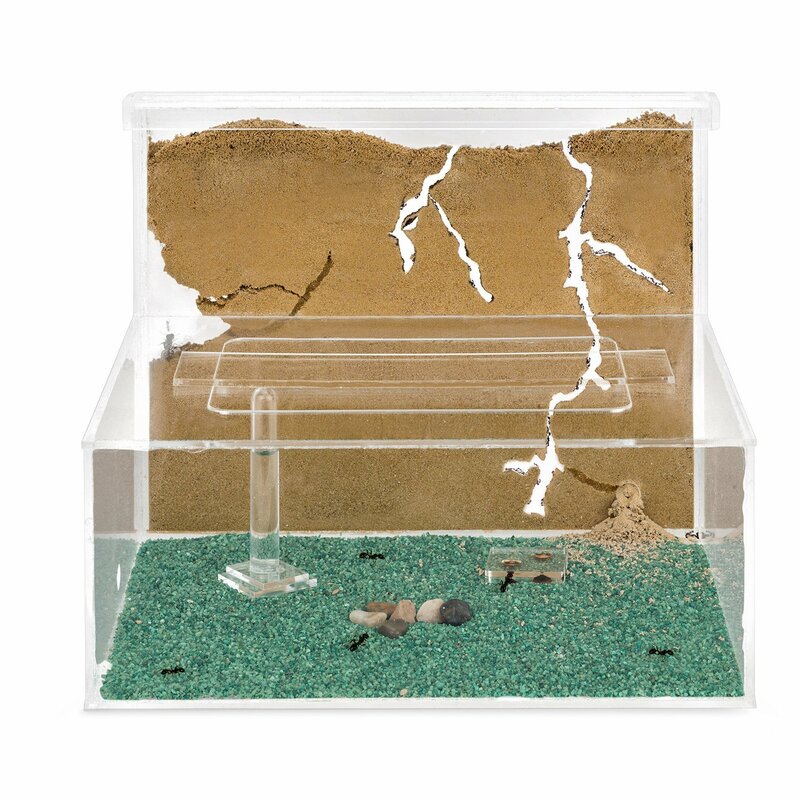 We stock some of the best ant keeping equipment on the market. 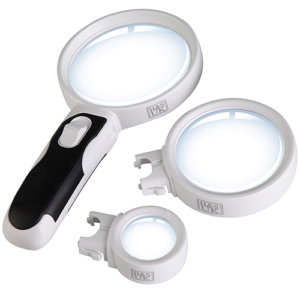 Furthermore, allowing our customers to choose the right products for keeping ants as pets. 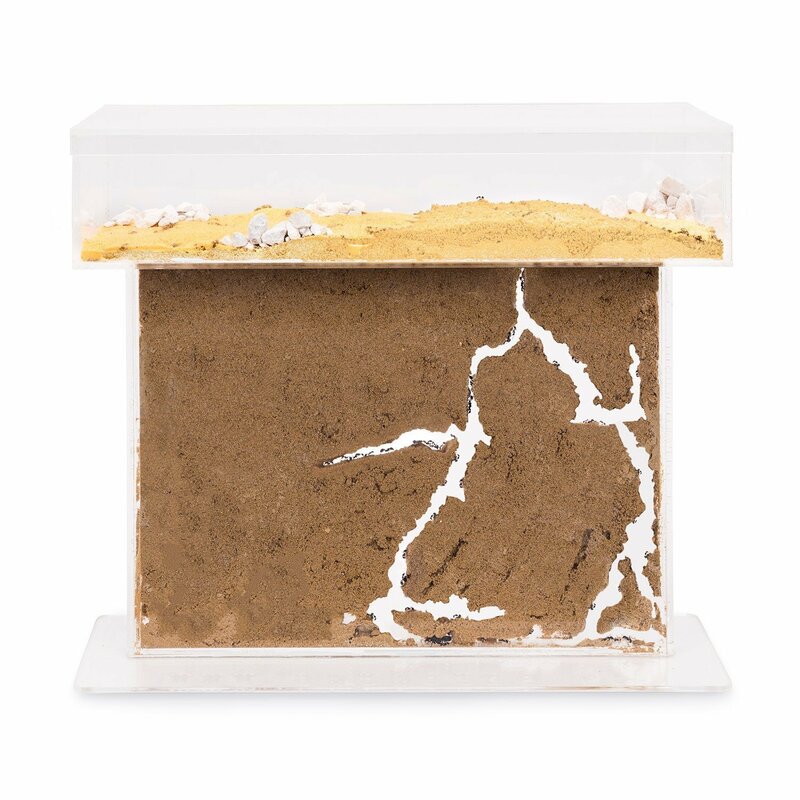 All of our ant formicariums are made to the highest possible standards and are manufactured on order. 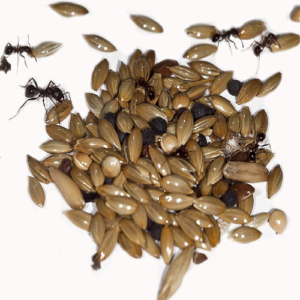 Begin your ant keeping journey today and watch your ant colony grow from the queen to 1000’s of worker ants. 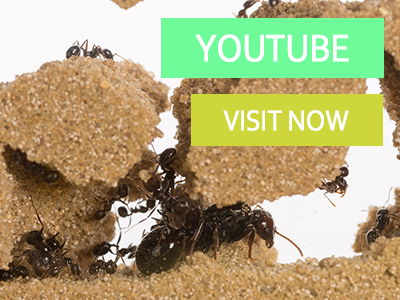 Antkeeping.co.uk provides information in our blog section on ant keeping, tutorials, and guides to help you raise a successful ant colony. Not only this, but the owner of ant keeping is a popular Youtuber, you can find lots of guides on his Youtube channel AntManUK. 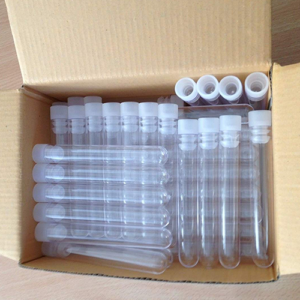 Ant keeping is becoming very popular with a huge demand for ant farms and exotic ant species. Because of Youtube and the recording of ant colonies and ants as made ant keeping a popular hobby amongst children and also adults. 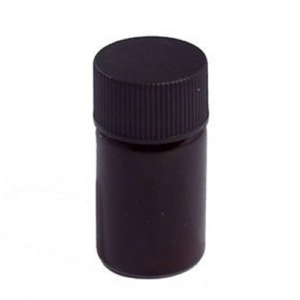 Furthermore, ant keeping continues to grow to this very day and is still becoming more and more popular. 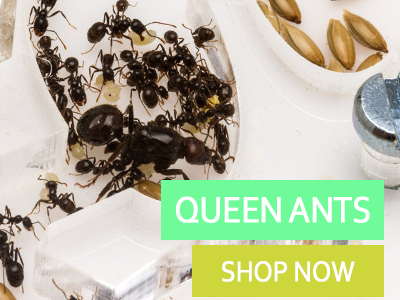 With such popularity in Ant keeping, people are looking for the best suppliers and providers of ant queens, ant farms in acrylic, ytong, sand and other materials. 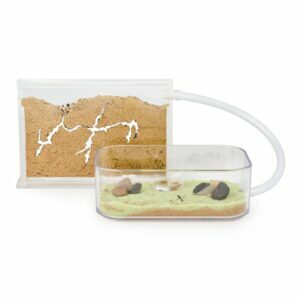 This is where antkeeping.co.uk comes in by providing our customers with the best possible ant products on the market. Feel free to take a look around at our website. If you have any questions why not ask our live chat system in the bottom right. We will be more than happy to help with your inquiries.